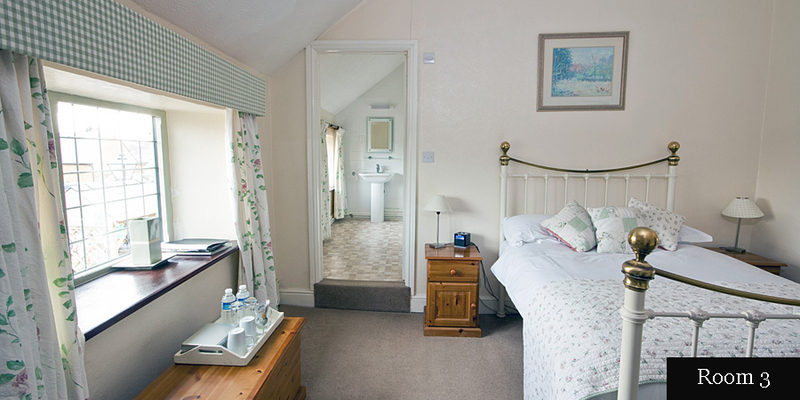 Our 4 lovely Bed & Breakfast en-suite rooms are all fully equipped with a TV, hairdryer, tea and coffee- making facilities and complimentary mineral water. 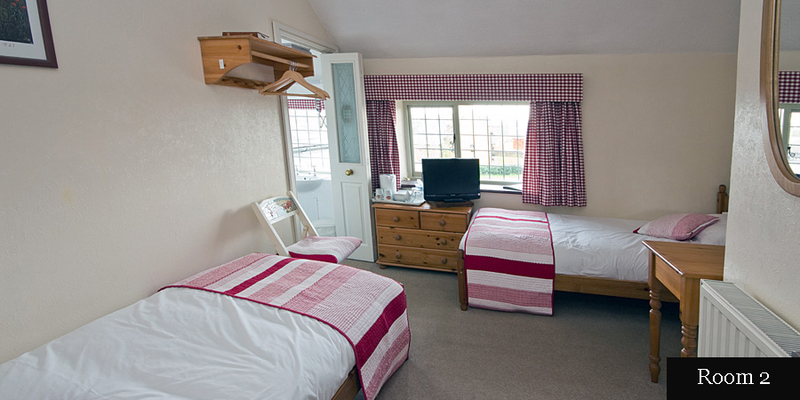 For the best room rates & latest availability on our accommodation, please call us on 01295 722 142 or Book Online. 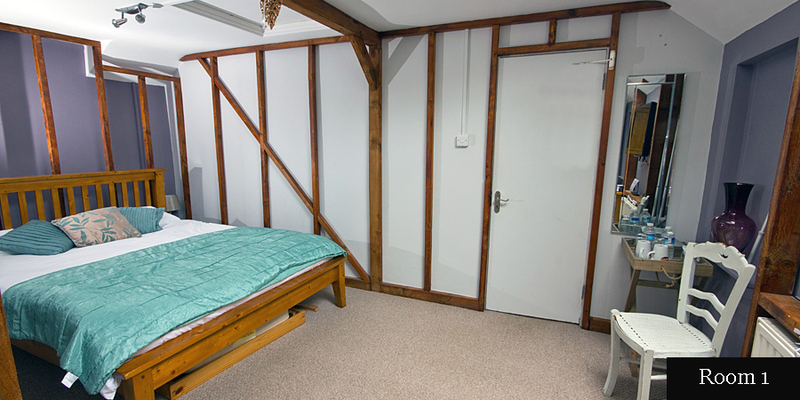 Room 1 (The Loft Room) is a double room. The en-suite bathroom has a shower over the bath. It also has a velux window in the sloping ceiling/roof. It is the quietest room as it is not directly over the pub. 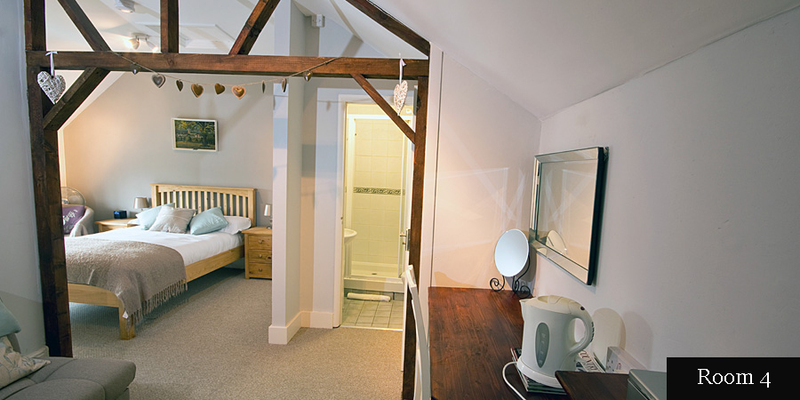 Room 2 is a twin room equipped with two single beds. The en-suite bathroom has an enclosed shower unit. Room 3 is a double room. The en-suite bathroom has a shower over the bath. Room 4 is a double room . The small en-suite bathroom has an enclosed shower unit. (Rooms 2, 3 and 4 all have windows overlooking the village green).